During the three-year study, just over 200 of them developed diabetes. The scientists found that those who used commercial mouthwashes twice a day were 55% more likely to develop type 2 diabetes compared to those who did not use mouthwash at all. Those who used mouthwash once a day increased their risk by 20%. Kaumudi Joshipura is a professor of epidemiology at the Harvard School of Public Health. She led the study. 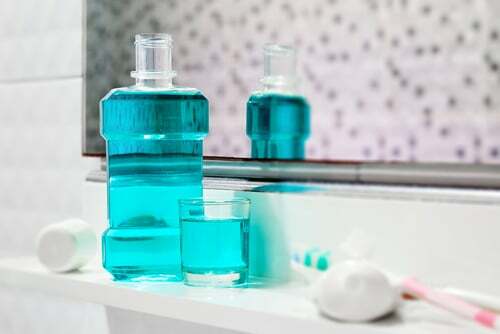 Commercial mouthwashes labeled “antibacterial” often contain chemicals such as cetylpyridium that wipe out virtually all bacteria in your mouth, Professor Joshipura said. When good bacteria in the mouth are killed, it has “a detrimental impact on diabetes control,” she added. Beneficial mouth bacteria help produce nitric oxide. It is needed to regulate metabolism and insulin levels, which prevent type 2 diabetes. There is a natural antimicrobial that kills bad-breath germs without destroying your good bacteria. Coconut oil not only gives you fresher breath, but it kills streptococcus and candida bacteria. They both cause tooth decay, gingivitis, and inflammation. 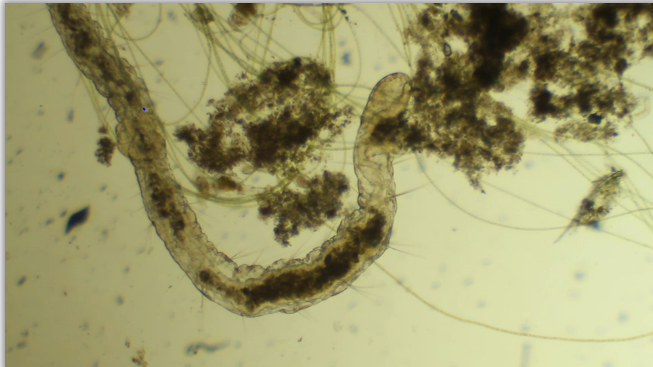 These nasty bugs can end up in your cardiovascular system and lead to life-threatening infections. 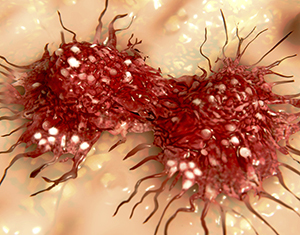 Candida is even linked to cancer. Using coconut oil in place of mouthwash is called “oil-pulling.” Simply swish a tablespoon of unrefined coconut oil around your mouth for a few minutes. Then spit it out. There’s an added bonus to using coconut oil. It whitens your teeth, too. Teeth stains are generally oil soluble. Daily swishing with coconut oil gradually eliminates stains. There are also chemical-free mouthwashes available at health food stores and online. These usually contain peppermint oil, tea tree oil, colloidal silver, black walnut hulls, or dragon tree sap. These are all safe ingredients that can give you the fresh breath you want…without the toxins you don’t want. Editor’s Note: Some of the most powerful anti-diabetes weapons may already be in your kitchen. Discover the seed that lowers fasting glucose levels by up to 40%… The ancient Turkish secret for preventing diabetes… And the delicious treat that controls blood sugar—and can help take an inch off your waist.